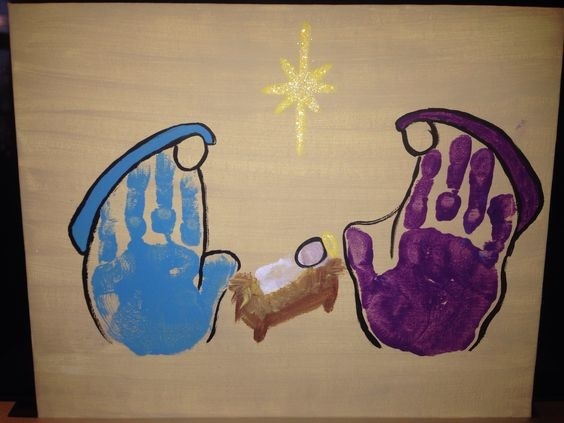 The Holy Family story is from the Complete Guide to Godly Play , Volume 2 written by Jerome Berryman. The lesson can be found on page 34. 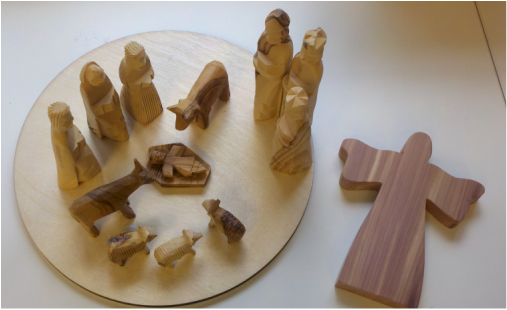 The Holy Family is to be presented multiple times throughout the church year. The manipulatives for the family are generally placed behind the storyteller on the main focal shelves. Because of their location, the book recommends introducing the members of the Holy Family early in the school year. 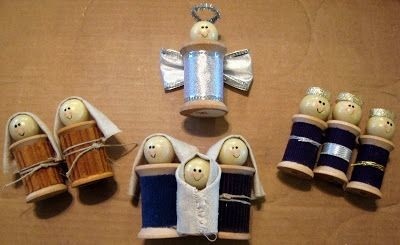 "The Holy Family is the matrix- the Latin word for womb- out of which new life comes." From this new life, we begin our faith journey. 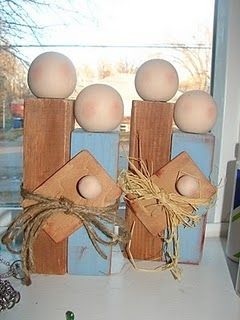 A cute craft using wooden blocks, spheres and raffia. 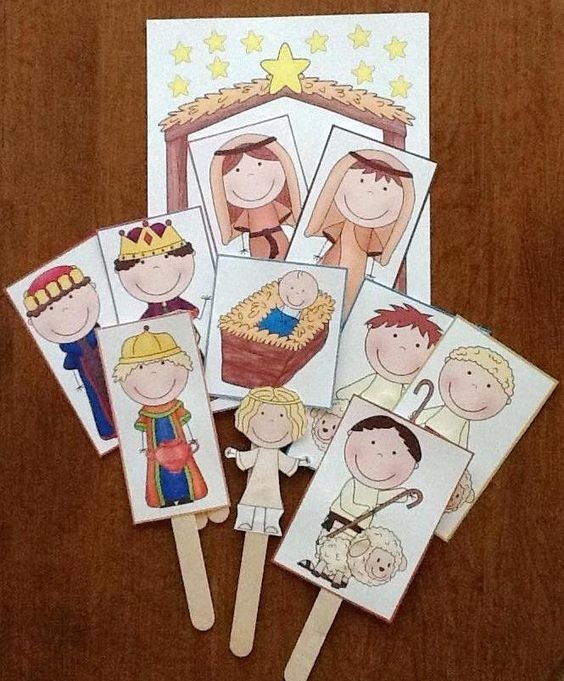 A simple, yet symbolic activity for the children. This is a great watercolor painting with salt to help create the feeling of stars in the night sky. 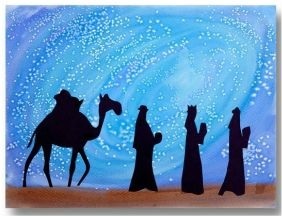 Then the students can cut out the silhouette of the wise men and glue them to the painting. The animals were not part of the original story. Historians say that they were added to the story by St. Francis of Assisi. 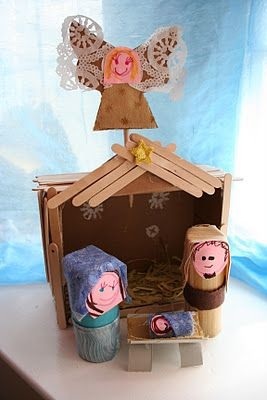 The Godly Play story includes the donkey, sheep and cow. 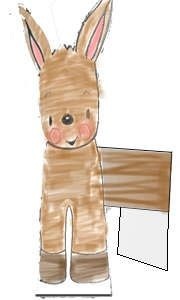 This donkey craft includes an accordion tummy that connects the head and tail.